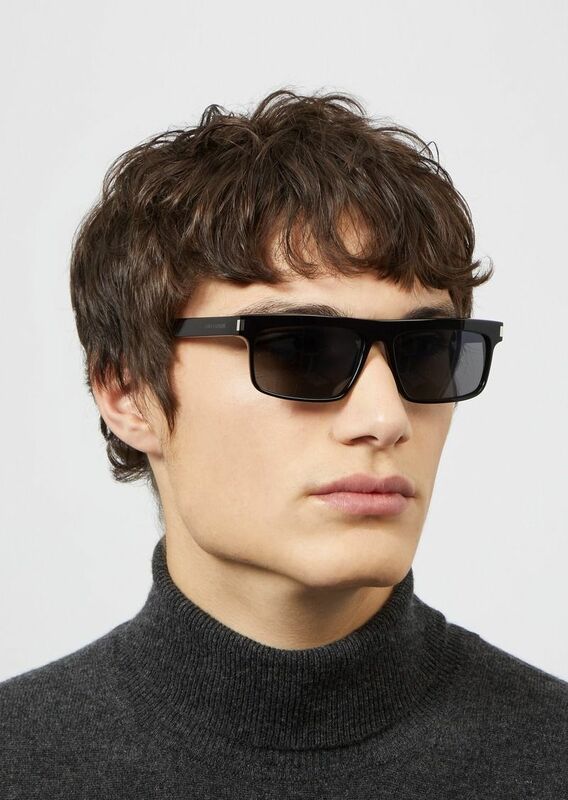 We recently wrote an article on The Best Sunglass Brands For Men and now we're here to further enlighten you on the best sunglass styles for men. Aviator sunglasses are the quintessential men's shades. Cool, sleek, and sophisticated, they come in handy during any given circumstance. Whether you're off to your best man's wedding, the beach, just driving around town, or on your lunch break in full suit and tie, a great pair of aviators is going to serve you well. 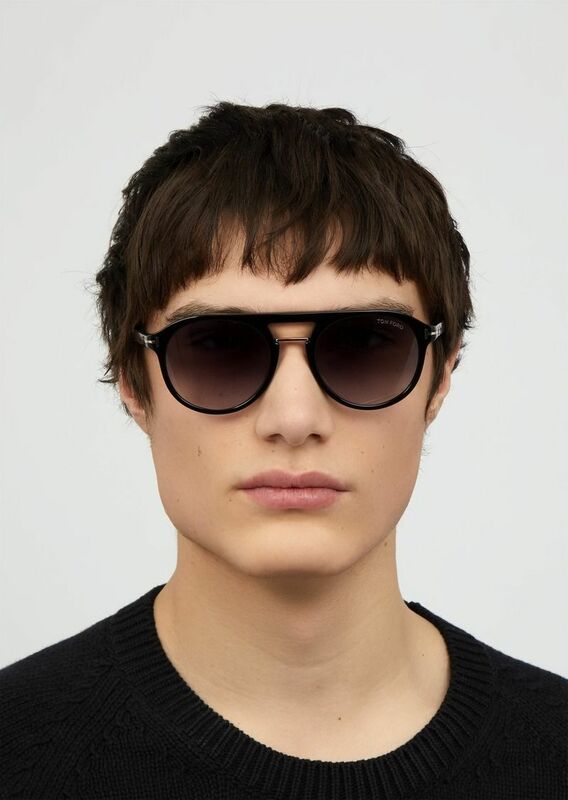 Guaranteed appropriate in any situation are these Tom Ford classic aviator acetate sunglasses. 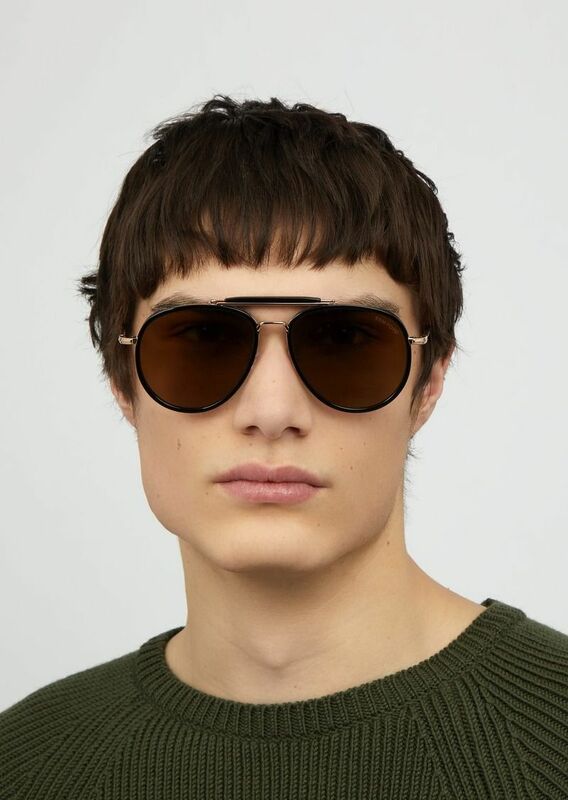 A bit more dramatic, but in a good way, are these rounder aviator style Tom Ford's. Packing just enough punch without being too overwhelming, these black gradient shades complement any face shape and go with any ensemble. Last but not least, is the mirrored look. 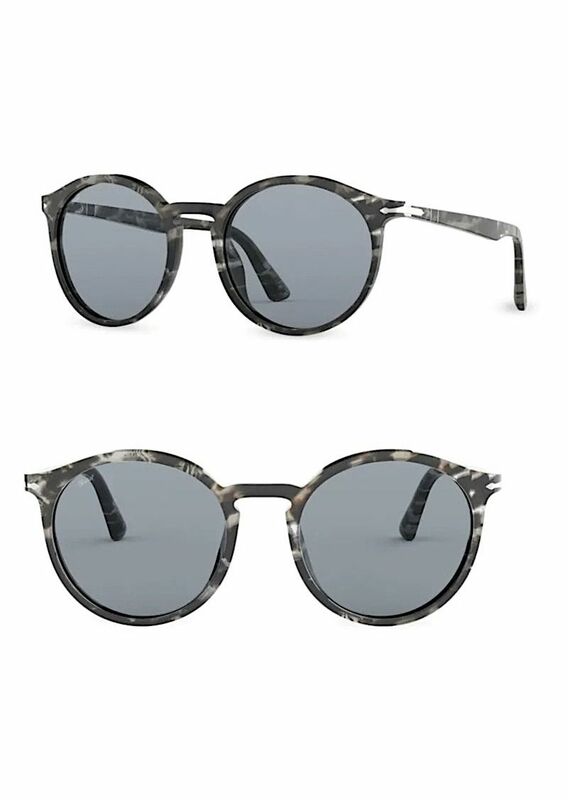 You may have seen these glasses before, and now's your chance to cash in on the mirrored metal sunglass trend. 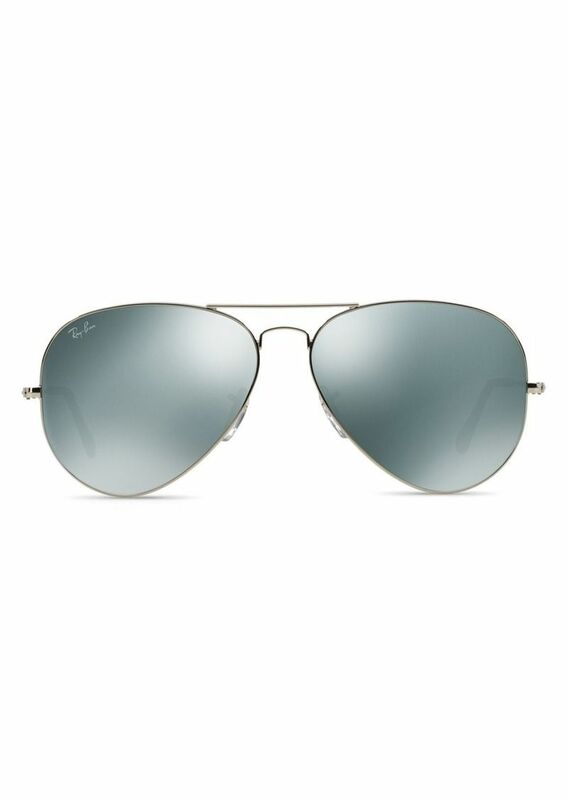 Ray-Ban produces many mirrored aviators, and we recommend these simple silver mirrored 62mm's to be your next pair. 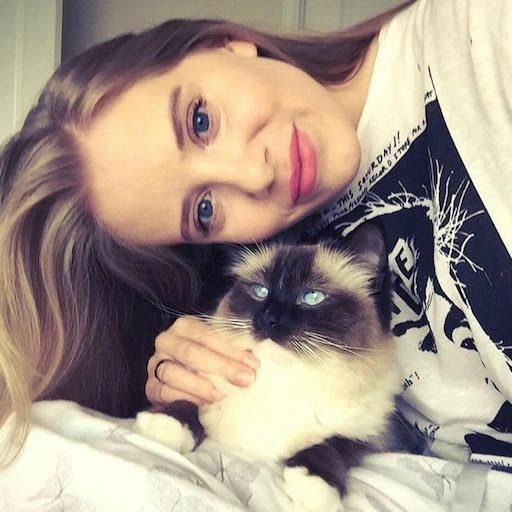 Think John Lennon and Ozzy Osbourne, round lenses are not as feminine as you might imagine. And, round frames even look cool tinted. Real men wear pink - lenses in this case. 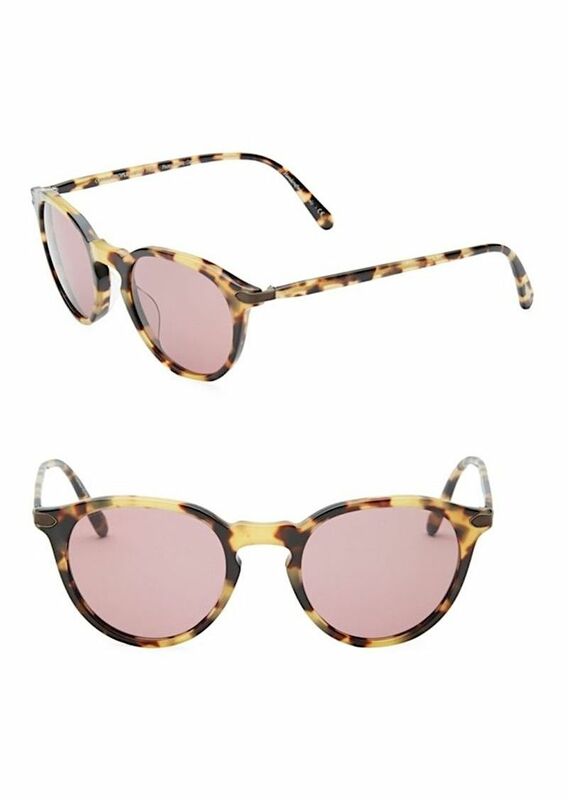 Oliver Peoples, known for its high quality shades, makes this beautiful pair of tortoiseshell glasses with a rose lens color. We envision these being worn by any man yachting, brunching, or just walking around any beach town. 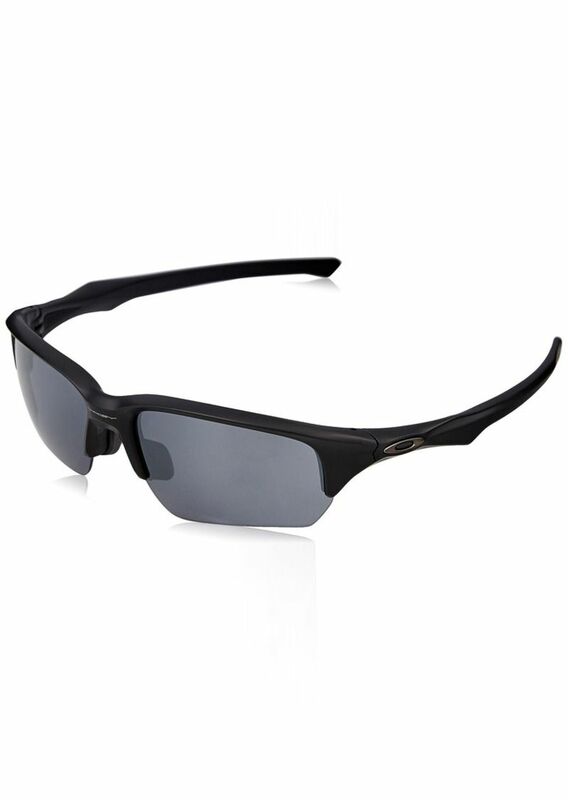 And when we're not dreaming, we envision these being worn on any man wanting to add some flair to his look, whether it be sitting in the parking lot with his buddies tailgating or running errands with the kids, these tinted sunglasses will get the job done. To err on the more masculine side, if that's your thing, we suggest these round acetate frames by luxury Italian brand Persol. Stylist Tip: wear your round sunglasses with either a short sleeved polo shirt or a white shirt and linen blazer look. Of course, style is subjective, and there are so many other great ways to wear your round shades, we're just here for the inspo. In case you weren't sure, square sunglasses are a good look. 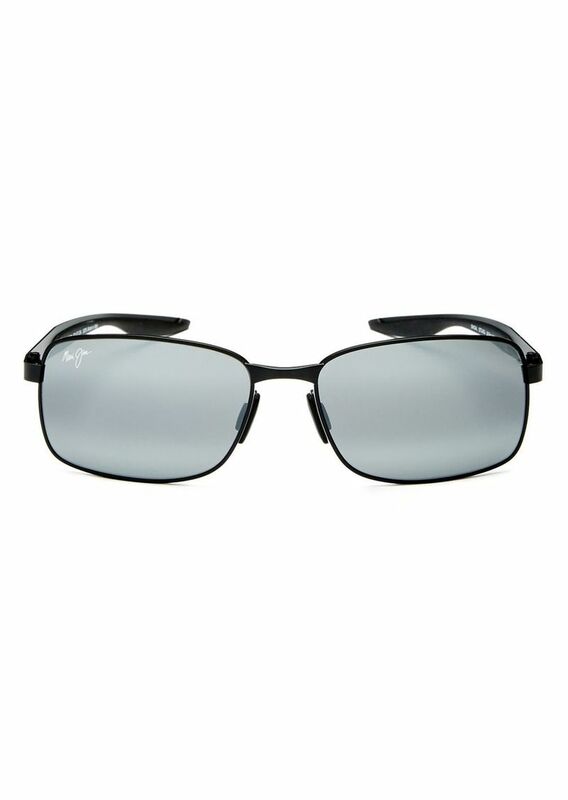 And, as you likely know, Maui Jim is the name of the game when it comes to polarized sunglasses, and luckily the brand's style is based upon many square and rectangle frames. We prefer these gunmetal black frames with mirrored lenses to add character to your look. These go just as well with a plain tee as they do with a sport coat. Another high quality and high end brand in the rectangular men's sunglass arena that we haven't mentioned is Yves Saint Laurent. These black acetate plastic frames are very chic and modern, and look great with a sweater. If you think you can't wear ultra modern frames, you're wrong. Once you have these on your face you'll see exactly what we mean. This style is for everyone and we have a few favorites. 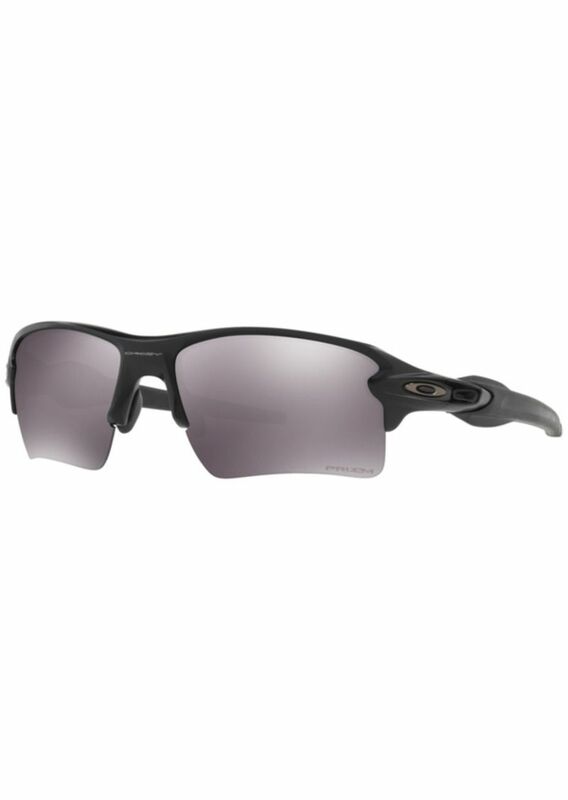 Fan favorite Oakley is a respected brand and we, among thousands of others, love their sporty sunglass vibe. 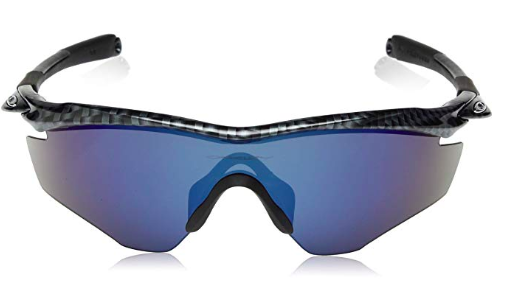 Wear your Oakley's to the beach, biking, hiking, golf, or during many other physical activities, because that's exactly what these 3 modern pairs were made for. Every pair of shades in this article can be found using Shop It To Me. Sign-up for free and start saving. Shop It To Me is your one-stop-shop for men's sunglasses. Simply choose your favorite brands, and browse your results based on price, retailer, etc. It's also a great service to track sales and compare prices. 100% free to use, download the app, and make sure to tell all the girls in your life, because Shop It To Me will also save you money on thousands of women's clothing, shoes, and accessories. Because, worrying about an item's price tag is so 2018. Every single pair of sunglasses in this article is made using only high quality materials, while offering a high level uv protection from eye-damaging uv rays. It's important to us to bring to you what we believe are truly the best men's sunglasses, and not just some forced brands and products. We pride ourselves on our curation, knowledge, and retailers, so you can be sure that you're getting solid advice and a solid price. Check out and please pass along our article on the Best Sunglass Brands For Women to any lady you might know looking for a new pair of quality shades! You can also find other helpful fashion and style articles here.